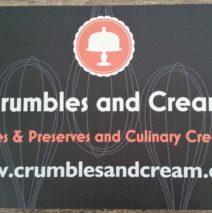 Crumbles and Cream–Handcrafted. Authentic. Seasonal. 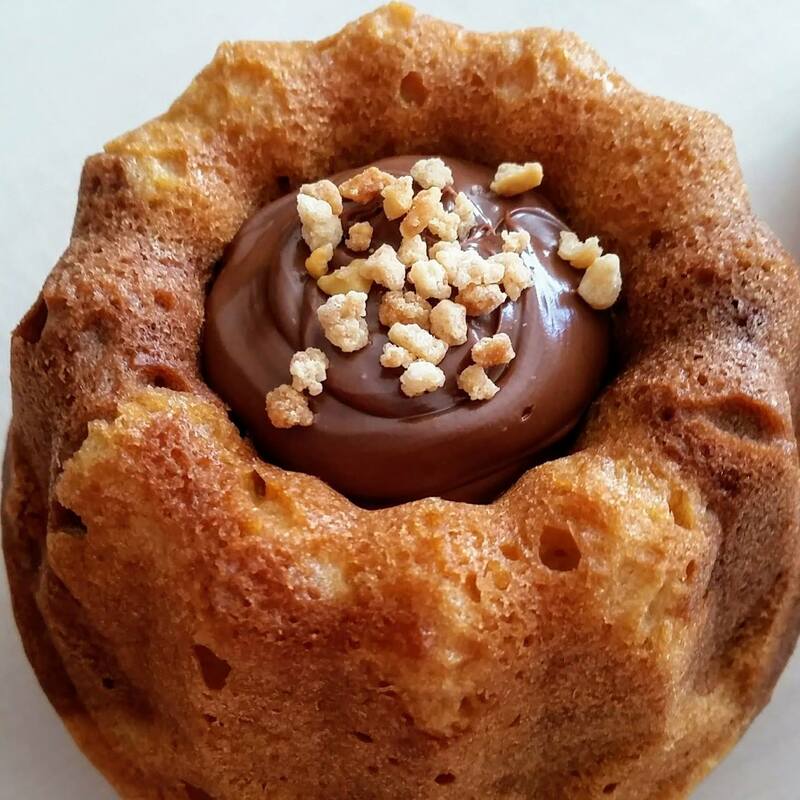 Using traditional European baking methods and unique recipes, they transform clean and fresh ingredients into lovingly handcrafted baked goods, pastries and culinary specialties. They bake in small batches from scratch and incorporate local and seasonal produce. No preservatives, trans fats, artificial flavors, colors or sweeteners are added. The owner, Grit Rambusch, is a certified pastry chef, trained in the south of Germany.